Here at Gosford Air, we guarantee great service at affordable costs for Bateau Bay Air conditioning year-round. From full residential or commercial installations to all types of repairs, we really know the trade. We even offer regular preventative maintenance guaranteed to keep your system up and running when you need to stay cool in the sweltering summer heat. We serve Bateau Bay and the rest of the Central Coast area, providing services for all major air conditioning brands. Gosford Air has been serving customers for over 25 years, providing excellent service from a team of experienced experts who really know air conditioning. We’ll take care of all residential and commercial Bateau Bay air conditioning repairs no matter how major or minor. 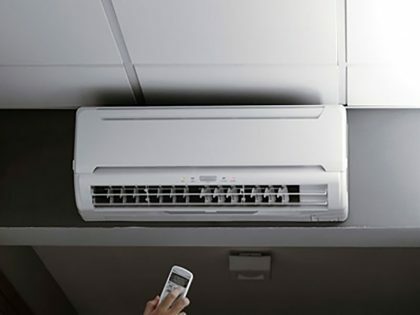 Regular air conditioning maintenance is a crucial aspect of ensuring your Bateau Bay home or business remains in excellent working condition at all times. Here at Gosford Air, we’ll periodically service your system, so it is always up and running. From small installations to large HVAC upgrades and preventative maintenance, we’ll provide the customer service you’ve come to expect, from a name in the Bateau Bay air conditioning business you can trust. 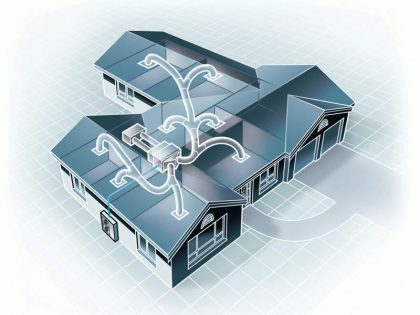 If you want to know more about the Bateau Bay air conditioning services we offer, call on Gosford Air. We’ll service your system affordably without breaking the bank. Contact us today for a free quote. We’re always here to give you the best service possible and answer any questions you may have.